Almost half the treatment involves detailed questioning of the patient about their lifestyle and health issues. The acupuncturist takes the pulse and observes the tongue to build up a complete picture of the patient and their condition. 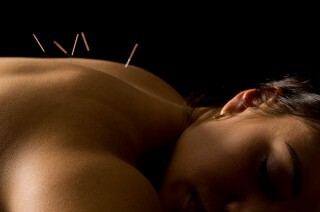 A diagnosis is then made, before appropriate points are selected and treated with acupuncture. 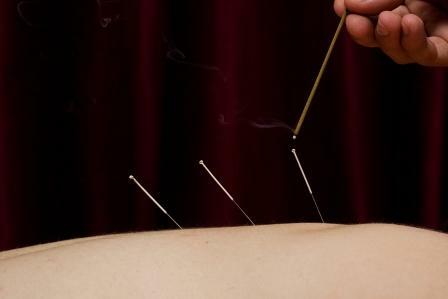 Insertion of the acupuncture needles is painless, but patients usually experience a sensation when the needle makes contact with the energy at the point. This can feel different for each patient, but may be a numbness, tingling or heaviness. This initial sensation lasts a few seconds and indicates to the practitioner that the Qi has been influenced. Needles are usually left in for up to twenty minutes, during which time most patients experience a feeling of calm and relaxation. Immediately after treatment, especially the first time, it is common to feel quite tired. This is usually followed over the next few days by the beginnings of change in the patient’s condition as the energy starts to rebalance. Patients can also experience feelings of increased energy or general relaxation. 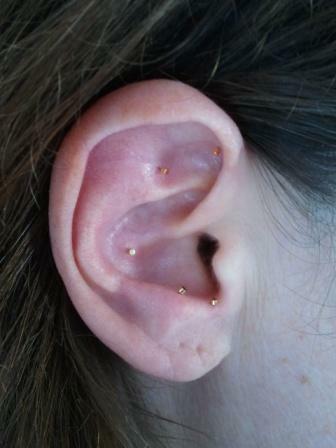 Call Lorna of Essex Acupuncture on 07960 852338 to book your acupuncture treatment at her clinics in Leigh-on-sea, Southend-on-Sea and London.